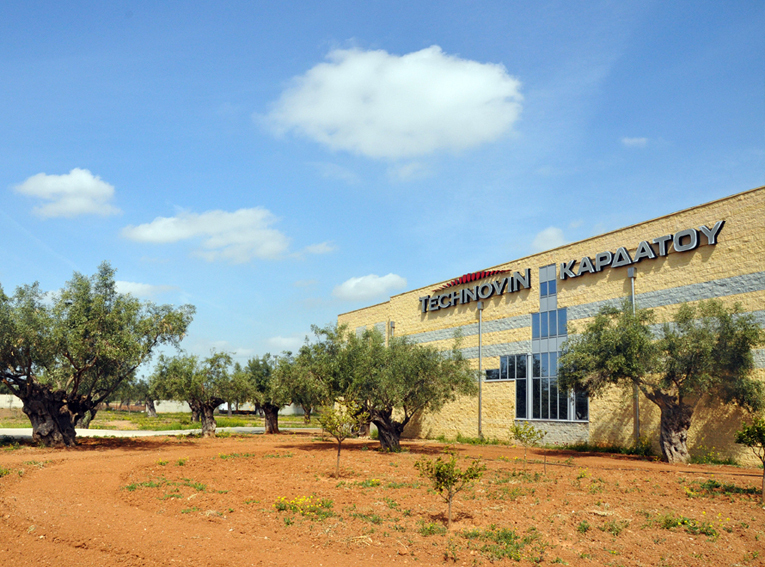 Technovin was founded in 1987 in Megara, a thriving town west of Athens known since ancient times, by George Kardatos and Maria Vordou, his wife. 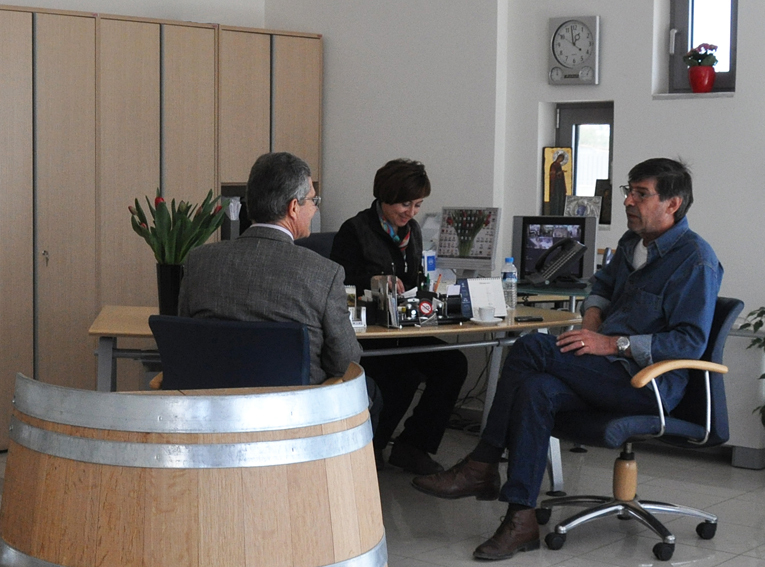 The company established itself as a reliable importer of machinery, equipment and consumables to the Greek winemaking industry. It further consolidated its position in the Greek wine sector by offering installation management, problem-free operating service, as well as efficient repairs –unheard of in those early years– but nowadays virtually mandatory. Always savvy and on the lookout for innovative business ideas, Technovin initiated the import and management of second-hand machinery and equipment relevant to wine making. In those days, our main focus was to offer quality-focused wine-production technology (primarily of Italian origin) as well as the necessary knowhow to young modern Greek wineries that were starting up. We were instrumental in providing to a growing number of new, talented and ambitious winemakers, advice on planning, machinery and equipment that improved all aspects of production and reflected very positively on their end products. Additionally, we urged wineries to successfully export their by-products that hitherto remained totally unexploited. Over the years, apart from supplying machinery and equipment for all stages of wine production from grape to finished product, we remain committed to supplying fresh ideas, right choices and imaginative custom-made solutions to specific client needs. But above all, it’s all about the three qs: quality, quality, quality. These are the three qualities we based our initial efforts all those years ago and they are the very same three qualities that continue to guide us today and tomorrow. We are very proud of the solid and versatile web of suppliers that we have been patiently building, for it is a web based on trust, financial ethos and practices and a seamless chain of support (supplier-Technovin-client). It also encompasses simple and complex problem-solving, intuitive approach and bold use of the best technology available. Our suppliers represent la crème de la crème of their particular speciality and are indeed outstanding manufacturers, most of them with impressive global reach. 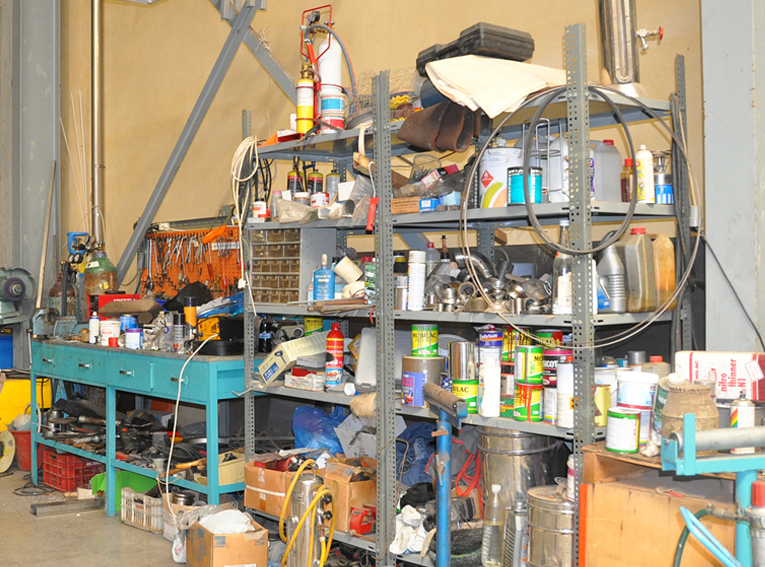 In 2004 we moved to our own custom-designed and -built building just east of Megara. 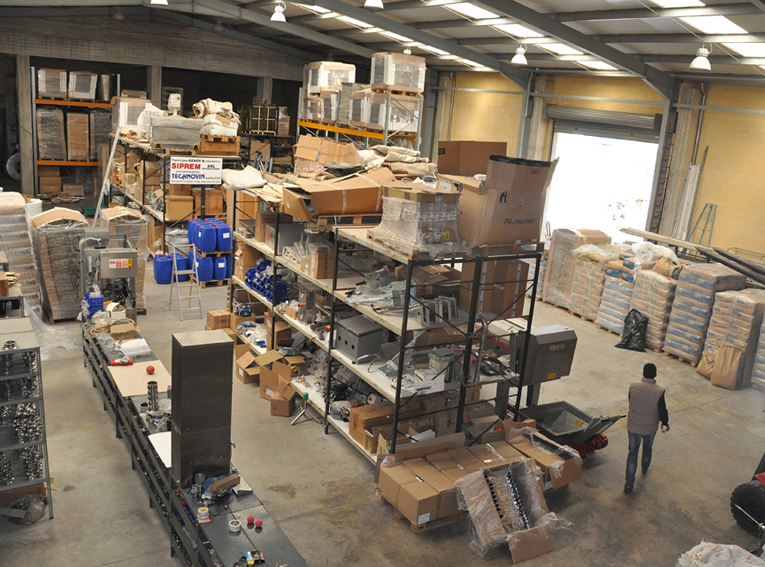 Comprising spacious warehousing, service, repair, sales and administration areas, the 1,600sq. 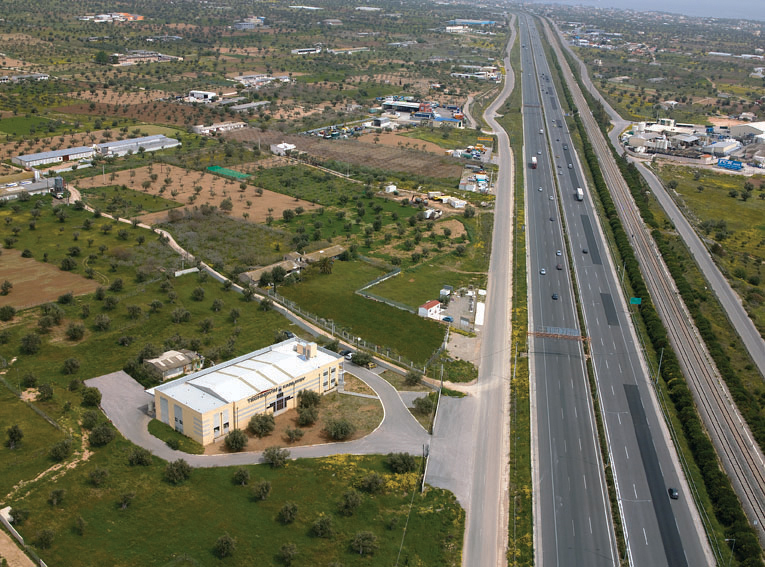 m. building is in the middle of a mature olive grove with ease of access from the Athens-Corinth national motorway. In 2007 we extended our collaboration with the renowned Vason Group to a very frequent and broad level. As a result, ever since then, we are in a position to offer their unsurpassed laboratory services to any Greek winery that requests them. Ιn 2008 we started importing labelling machines. In 2010 we began importing bottle, crate and barrel washers and we inaugurated our collaboration with Metal Inox (Italy) a manufacturer of distillation equipmemt of the highest calibre, by installing one its models in a winery in the Peloponnese. All in all, we collaborate with an average of thirty companies, most of them in Italy, but also in Spain, France and Germany. We follow trends, leads and are in the know about all recent and current developments in our trade. We offer the Greek wine producers an experienced mosaic of the best there is: from the all-time best-selling types of machinery to breaking-news, ergonomic and energy-saving equipment the moment it becomes available on the world stage. 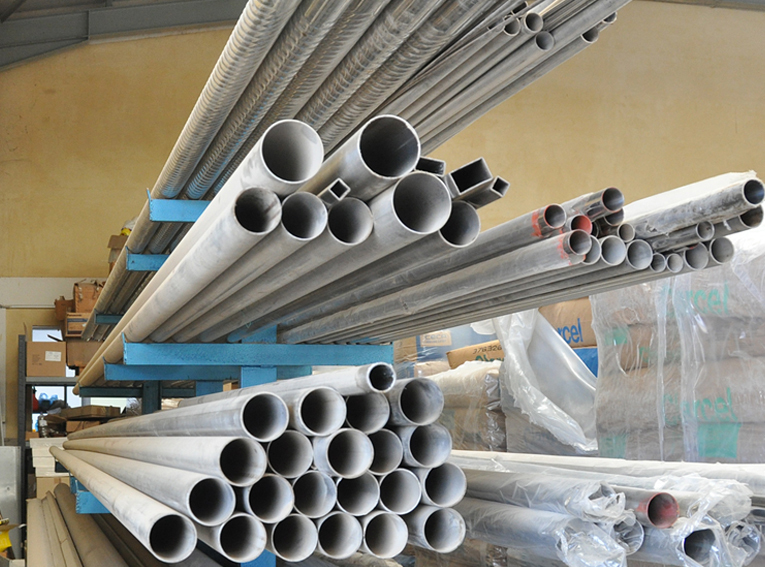 Additionally, we offer advice and complete, made-to-measure production line solutions for small, medium and large facilities around the country. At the same time, we embrace issues that touch our everyday lives –professionally and socially– such as recycling, ‘green’ products and web communication. Last but not least, when we promise our clients “we will be there”, we do get there, even if it is in the middle of a storm, a heat wave or the night! With prompt and reliable loading-unloading of machinery and equipment. Delivery service to wineries –using our own vehicles– within a 100 km radius from our warehouse, just east Megara. Immediate delivery from our warehouse to forwarding agents with destinations anywhere in the country. 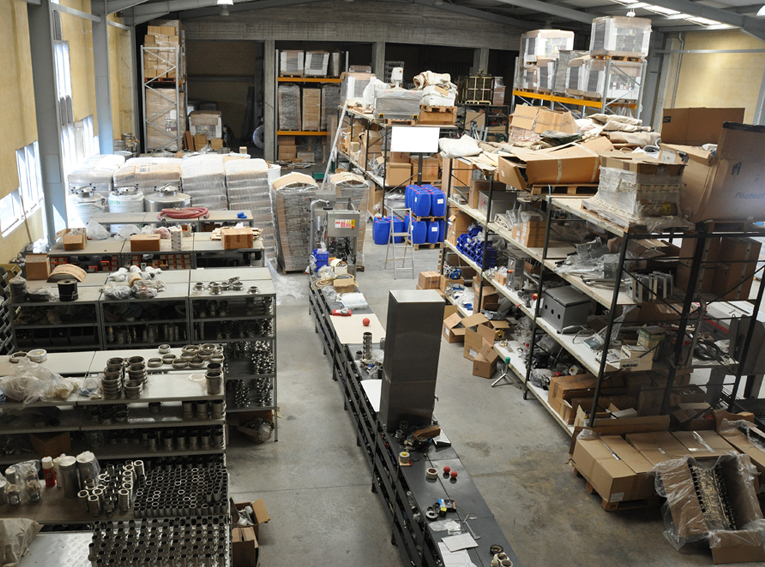 We offer technical support, knowhow and troubleshooting advice regarding any machinery or equipment we have supplied at any time and particularly during peak times. This service uses oral, internet or multimedia communication with ourselves and, if need be, the manufacturer, as well as us visiting your facility. Exporting and importing of wine services.